Madagascar is an island nation in the Indian Ocean off the coast of Africa. It is the fourth largest island in the world (after Greenland, Papua New Guinea and Borneo). In prehistoric times, Madagascar was part of the supercontinent of Gondwana, together with Africa, South American, Australia and India. About 160 million years ago Gondwana began to break up, this resulted in Madagascar separating from Africa. 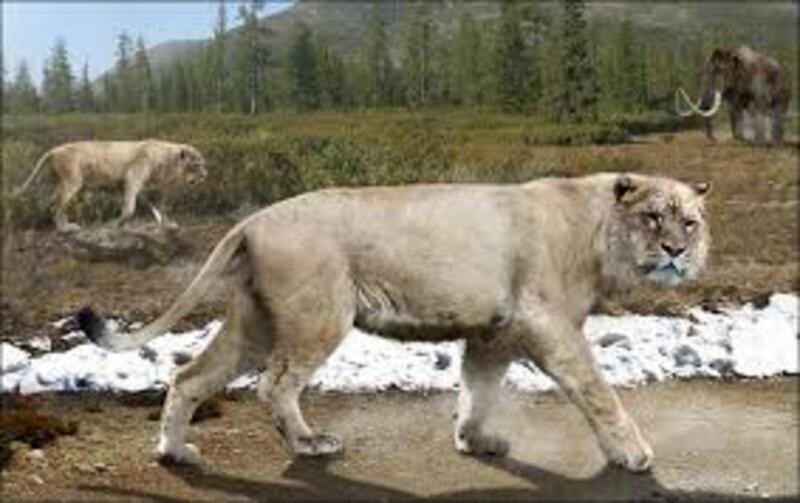 Then, about 88 million years ago Madagascar separated from India. 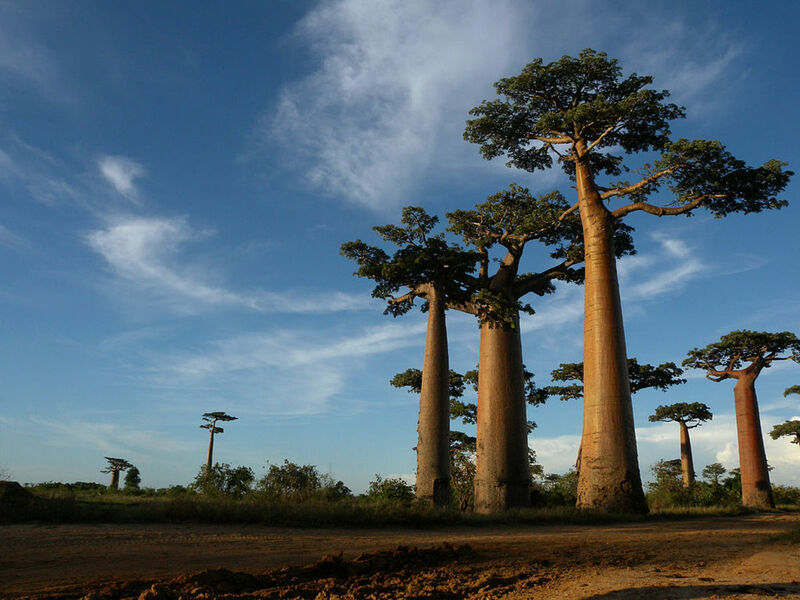 The first people are thought to have arrived on Madagascar about 2000 years ago from Borneo. Madagascar became a French colony in 1897. It regained its independence in 1960. Malagasy and French are the official languages of the island. 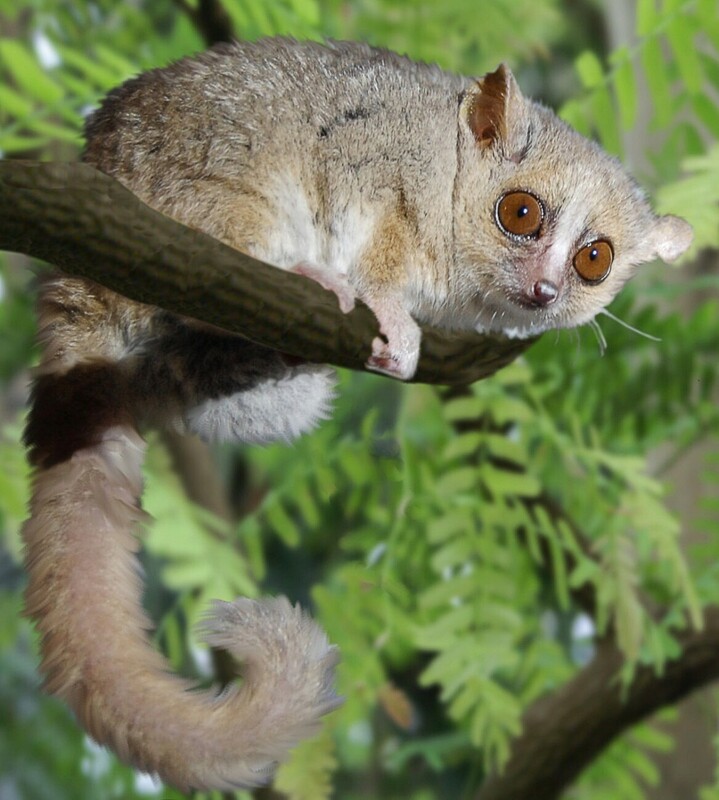 Because of its separation from the continents, animals on Madagascar evolved in isolation. 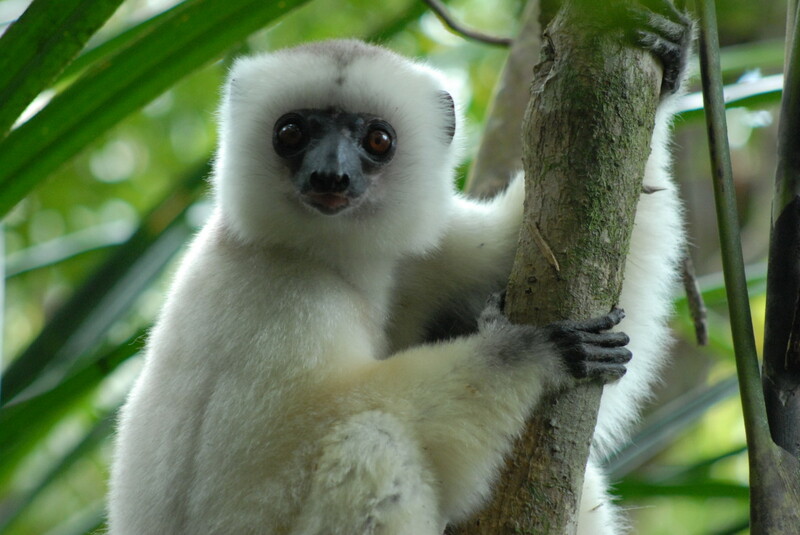 Approximately 90% of Malagasy animals are not found anywhere else on earth. 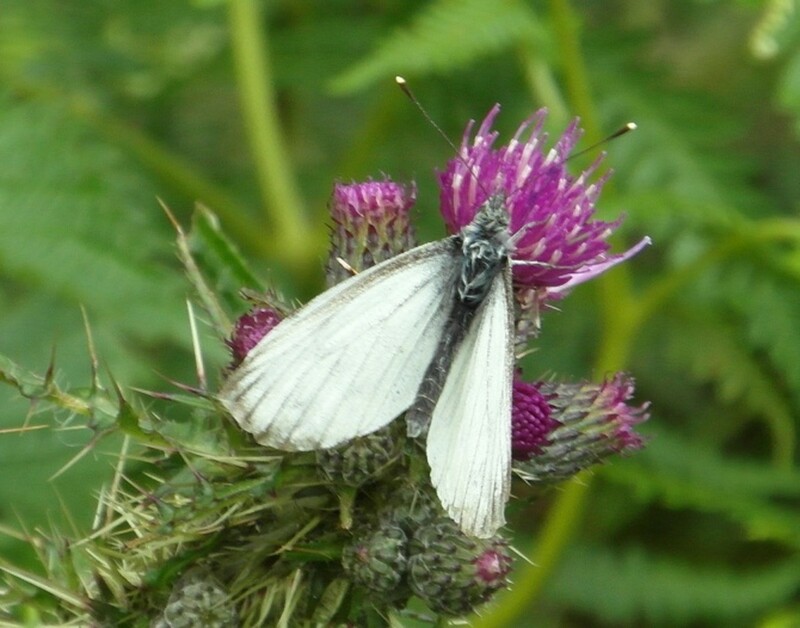 Below are some examples of the fascinating species on the island. 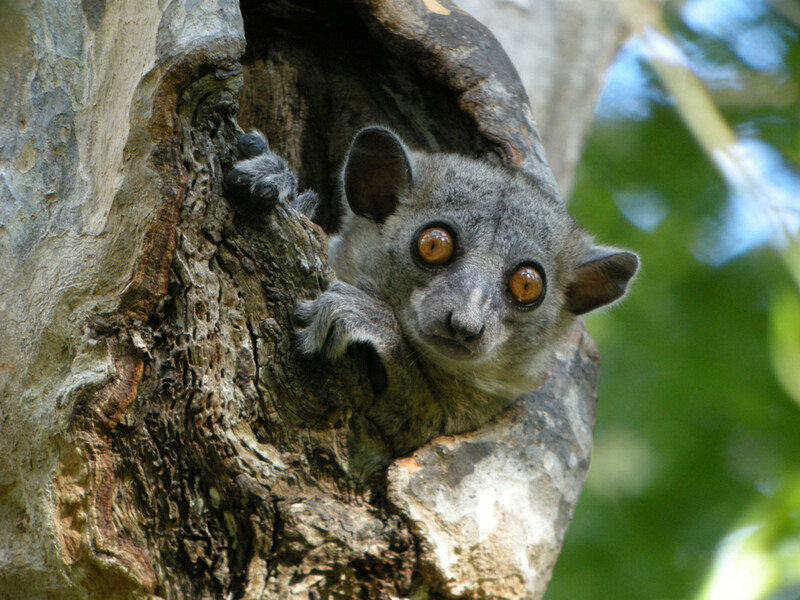 Lemurs are an obvious example of this unique fauna, there are 100 species of lemur on Madagascar, and none outside the island. These cute, jumping animals are classified as primates, the same order as monkeys, apes and humans. 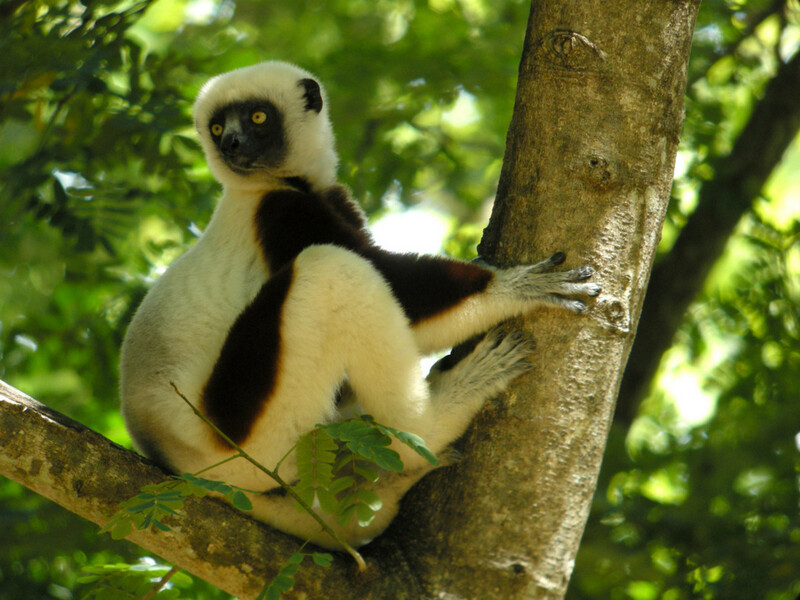 It is thought that the lack of monkeys on Madagascar has allowed lemurs to thrive and evolve into so many types, since they didn't have any competition. The sloth lemur was as large as today's gorilla. Sadly it is now extinct and most of the species still alive today are endangered. 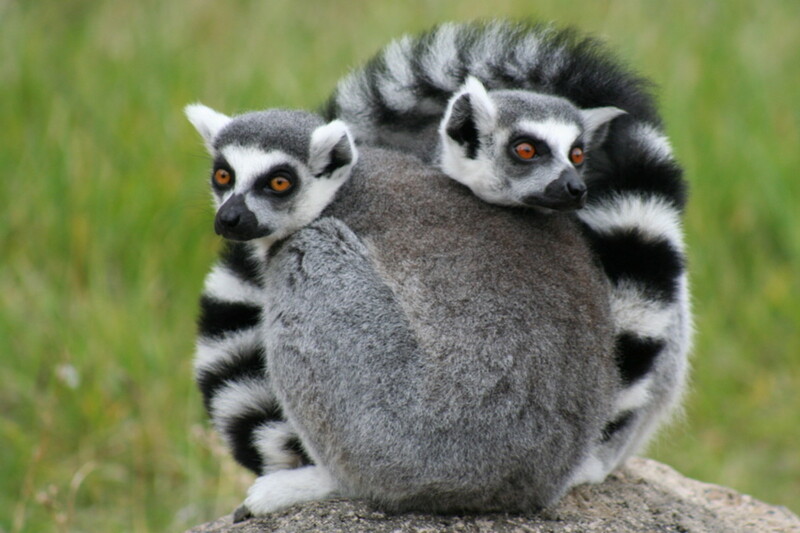 These fantastic animals are protected by the Malagasy people. They believe that they carry the spirits of ancestors and have taboos against hurting them, thinking it will bring them terrible luck. Sadly this isn't true of the aye aye, a highly specialised and interesting, but unfortunately ugly lemur. The aye aye is a very specialised lemur, which has adapted to feed on grubs living in trees, in a manner very similar to woodpeckers. 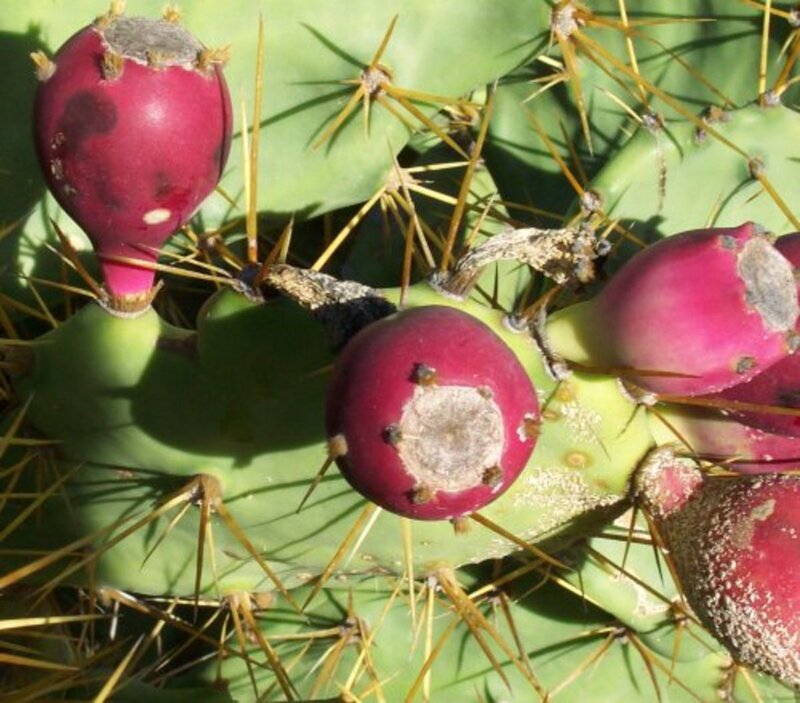 It has incisors that never stop growing, like a rodent, a very long and thin middle finger, and huge, sensitive ears. To find food the aye aye taps a tree with its long finger and listens to the echoes. Changes in sound indicate hollow channels, inside the trunk or branch, and rustling sounds could be from a worm moving inside. Once it has determined that a fat juicy grub is inside the tree, it gnaws a small hole in it. It then uses its very long finger, clawed finger to pull the grub from inside the wood. 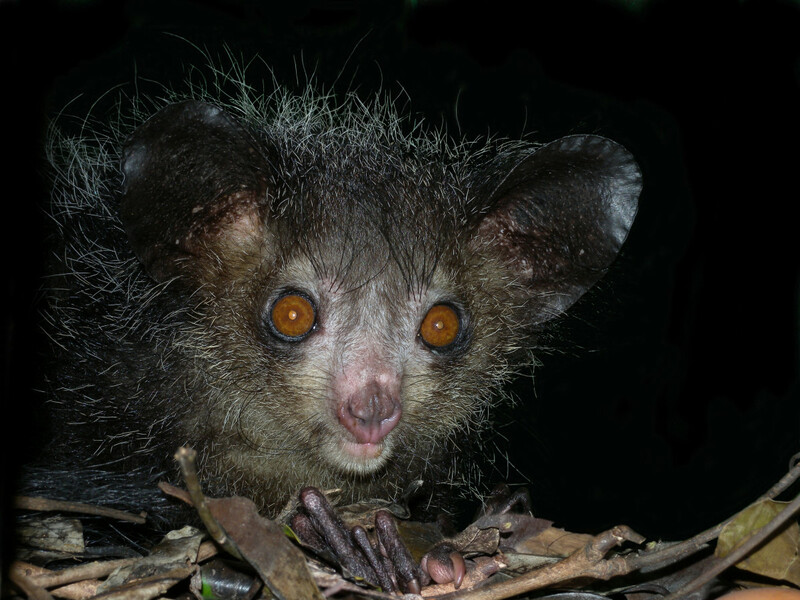 Unfotunately, the aye aye is not the prettiest of primates. Perhaps because of its ugly looks the Malagasy fear it, believing that it is a demon and brings terrible luck. If they come across the poor animal, they kill it and hang it outside their town, so passerbys take the bad luck away. 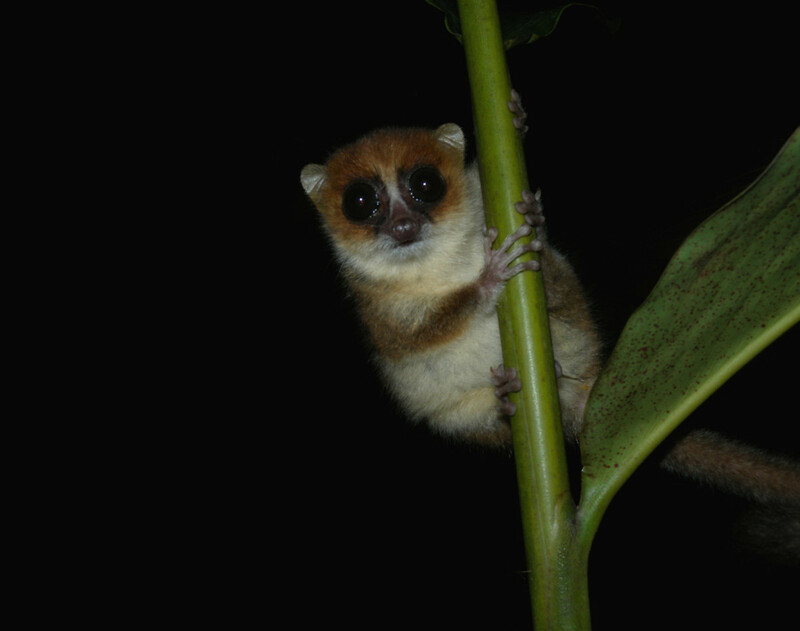 It's not just the mammals of Madagascar that are unique and fascinating. 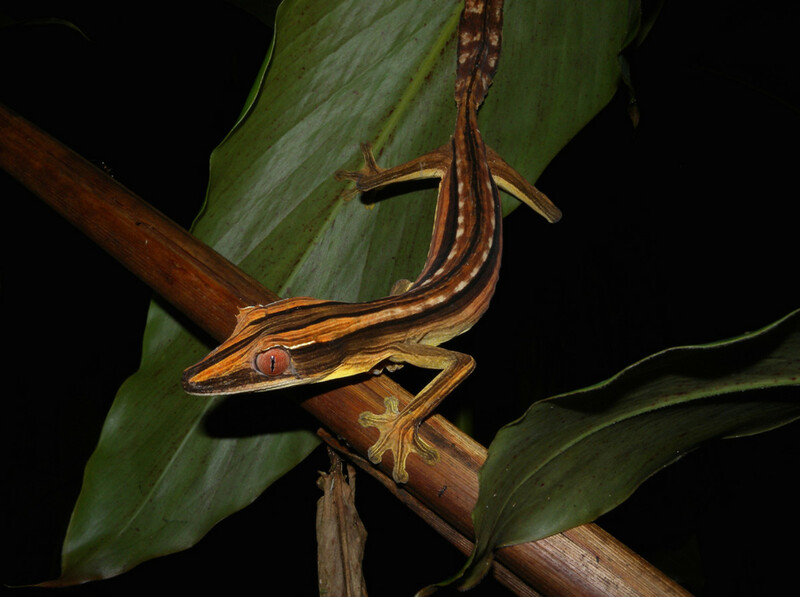 Some of the most beautiful reptiles and frogs are only found on the island. Take for example chameleons, a family of very specialised lizards. 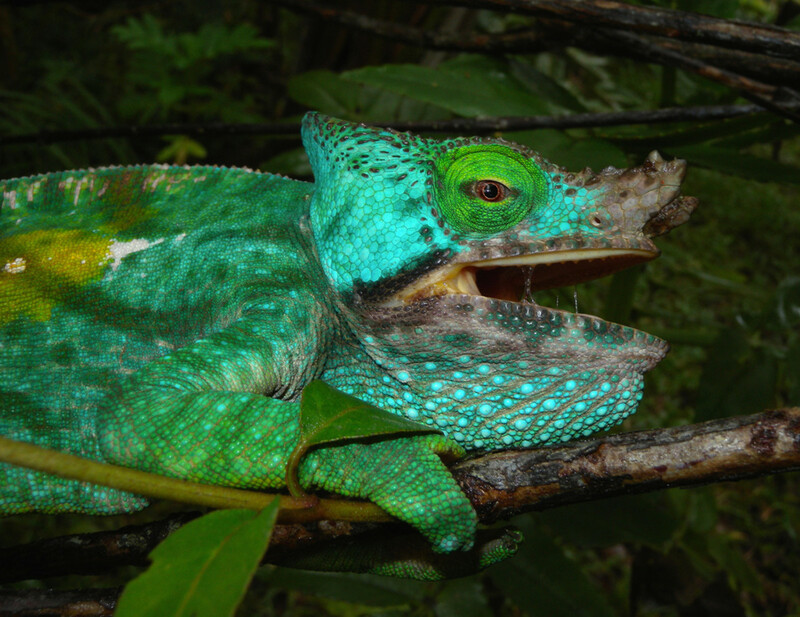 Nearly half of the 160 known species of chameleon are found only in Madagascar. 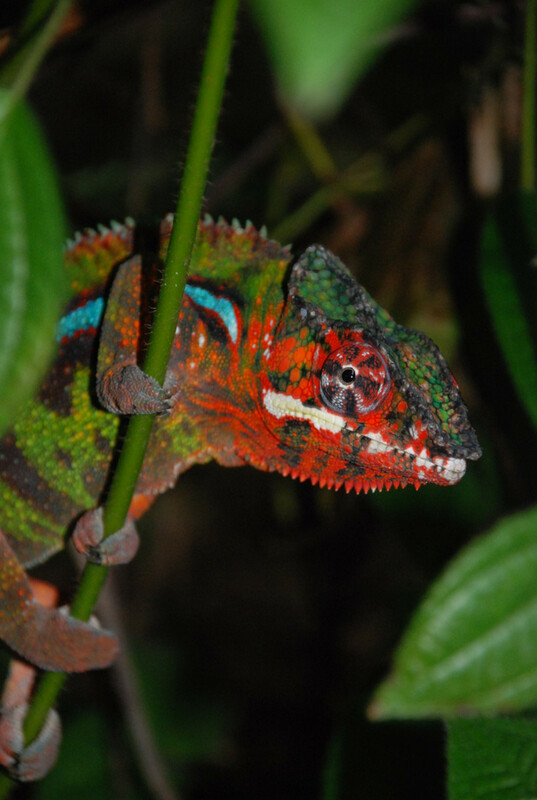 These include the stunningly colourful Panther chameleon, which exists in several different colour morphs depending on the location in which it is found. 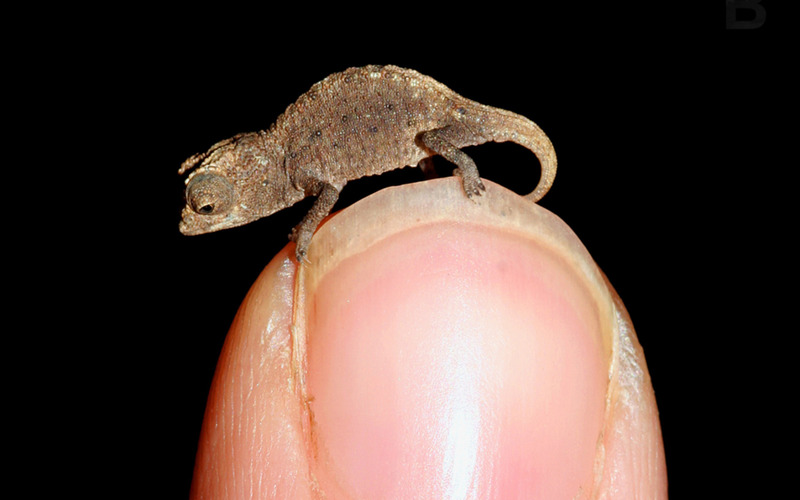 Parson's chameleon, the world's largest, and the tiny brookesia are also only found on the island. 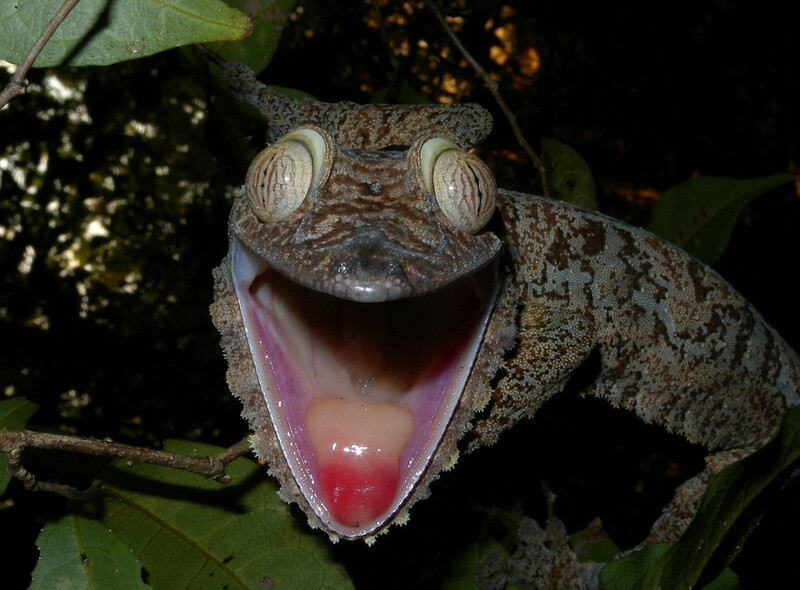 The variety of Malagasy gecko species is also quite amazing. 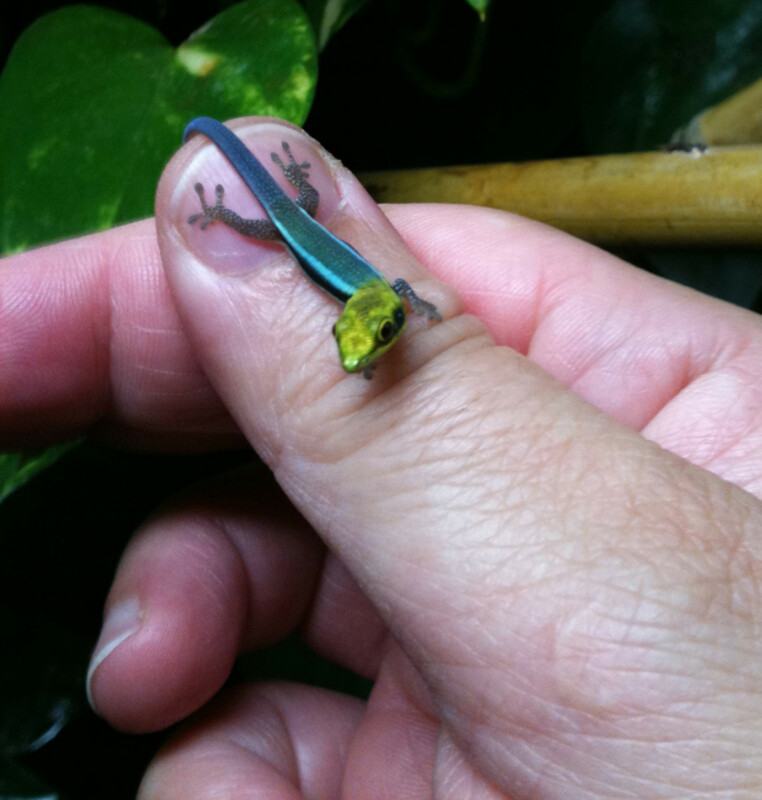 Many of the species of the brightly coloured day geckos, two of which I keep as pets, are found there. 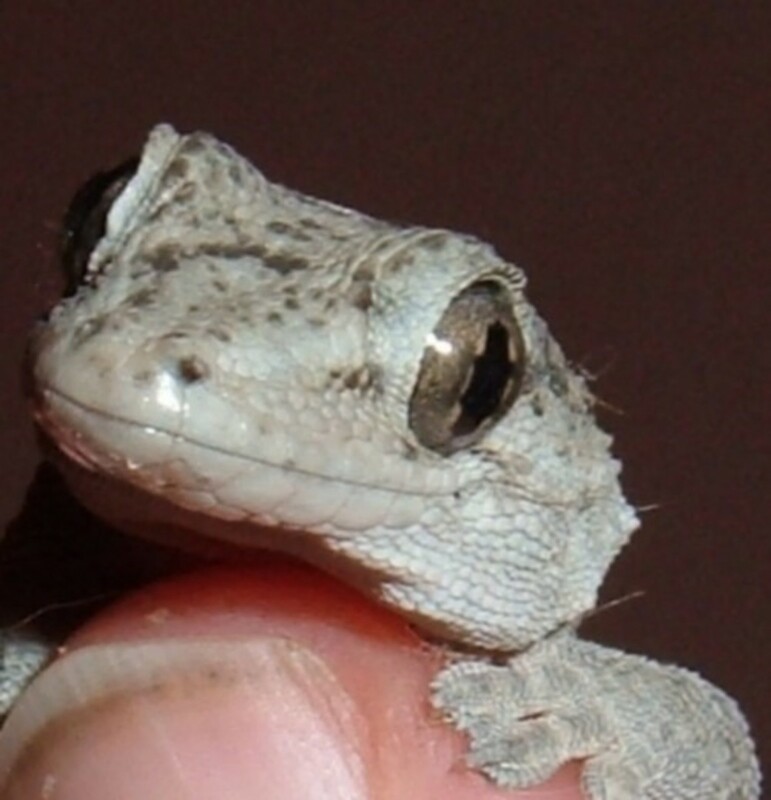 I've also always had a soft spot for leaf tailed geckos. 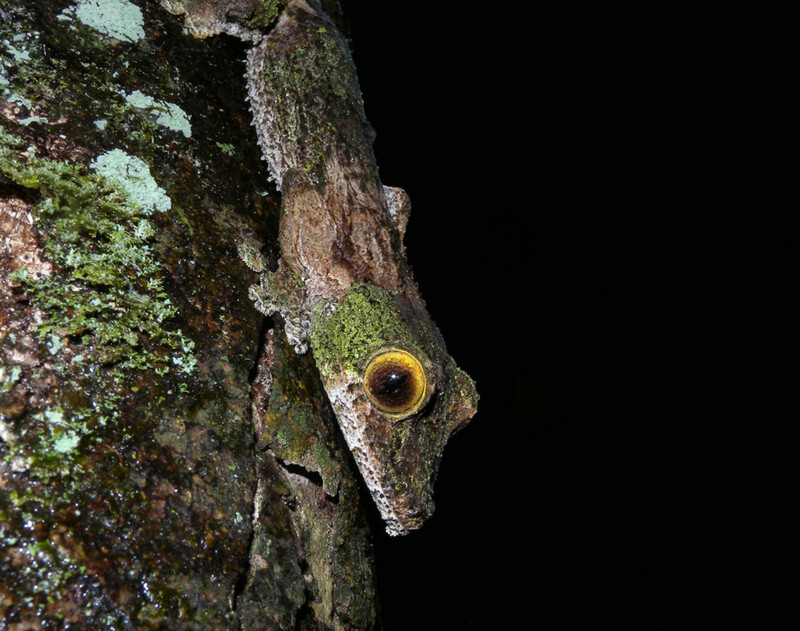 Because of their wide tail, serrated shape and colours, they are almost impossible to spot when they are resting on a tree. 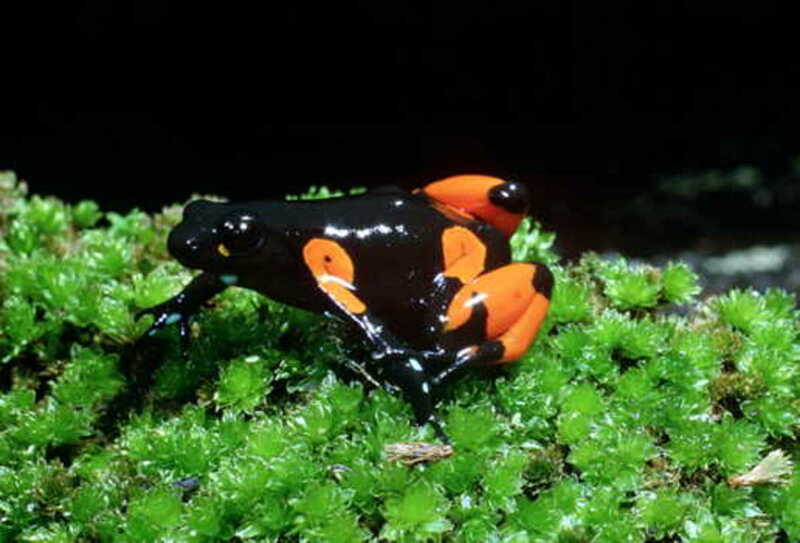 Mantella frogs are also only found on the island. 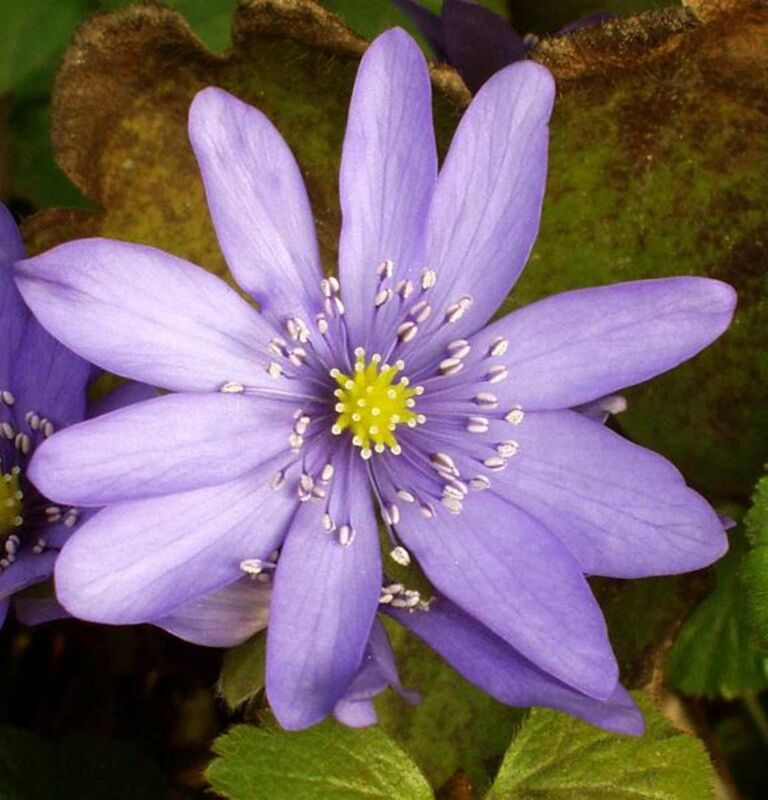 They are poisonous and advertise it with very bright colours. In this they are the Malagasy equivalent of the poison dart frogs of Madagascar. One of the main exports of Madagascar is vanilla. 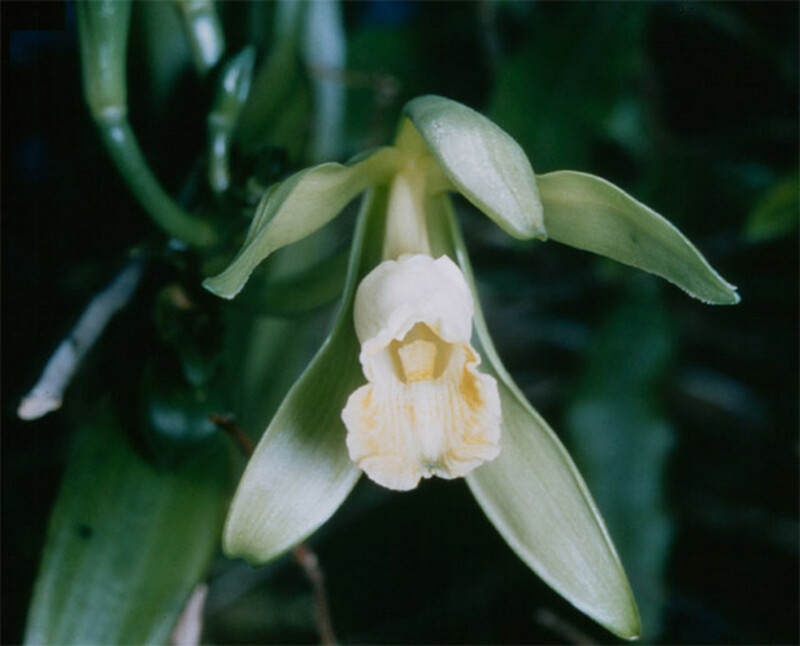 Strangely the orchid from which vanilla pods are obtained is not native to the island but was originally found in Mexico. Because it is so difficult to cultivate these orchids, outside of their native habitat they have to be pollinated by hand, vanilla is the second most expensive spice after saffron. The price of vanilla is very dependent on the weather conditions on the tropical island. When cyclone Hudah disrupted production in the year 2000, the price increased dramatically, reaching $500 per kilogram in 2004. Prices then fell to a far more reasonable $20 per kilogram by 2010. Vanilla, Vanilla Beans, Vanilla Orchids, Vanilla Extract! Thanks karthikkash and hannah. It truly is an amazing country with wonderful animals. I would love to visit it one day.